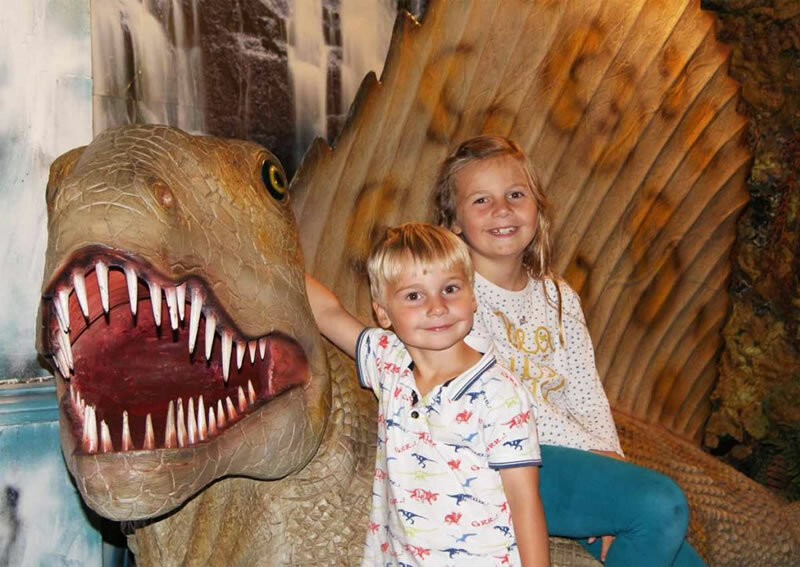 Due to all the rooaarsome explorers visiting Dinosaur World, we now need a friendly, enthusiastic, and reliable Customer Service Assistant to join the team to ensure the best possible experience for our visitors. Duties will include serving and interacting customers at all points – entrance, quiz marking, shop, telephone, operating the tills, cash handling, and maintaining the presentation of the exhibition. Candidates must be able to work 3-4 days over our Easter promotion from Saturday 6th April to Sunday 28th April and during May half term from Saturday 25th May to Sunday 2nd June. Do not apply if you cannot work during these times. This is an ideal job for a student who is looking for work at weekends and during school holidays. More shifts available throughout the year during all school holidays. This a casual contract position so there is no guarantee of set hours per week. The deadline for application is midnight on Sunday 31st March, and interviews will be held the week commencing Monday 1st. The role has an hourly rate of £8.5, and there is a seasonal summer season bonus scheme. 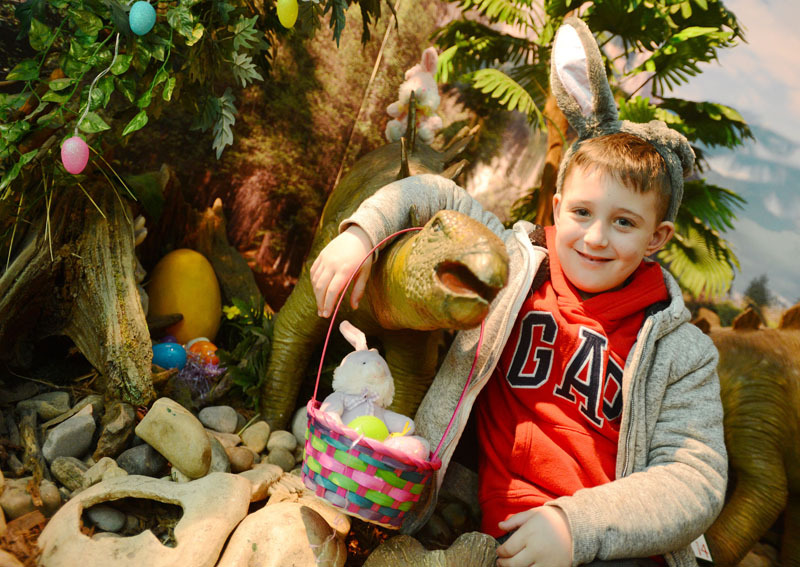 If you think you are the right person for the job, download the Job Description from our website and send a CV and covering letter to david@torquaysdinosaurworld.co.uk. 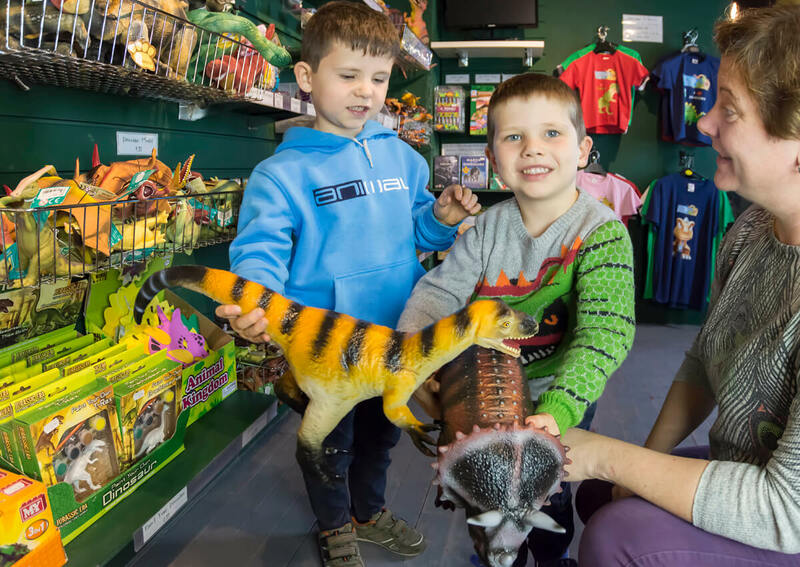 explaining why you want to work at Dinosaur World.